We aren’t afraid to get out hands dirty to get the best possible result. We test and trial our solutions in-house so we know we can deliver and there are no surprises to the customer. The latest winner of the weekly Core Values Motivation is Tage Elers, Head Technician for Tecsec Security Solutions. Tage constantly displays a number of the business core values however over the last week his approach to “Hands on Approach” is why he is this week’s winner. Tage and his team have been working hard on the Whitfords Brewing and Double Tree projects. Tage leads the way with his pledge to building lasting relationships with our clients that are based on industry knowledge and commitment to getting the job done. 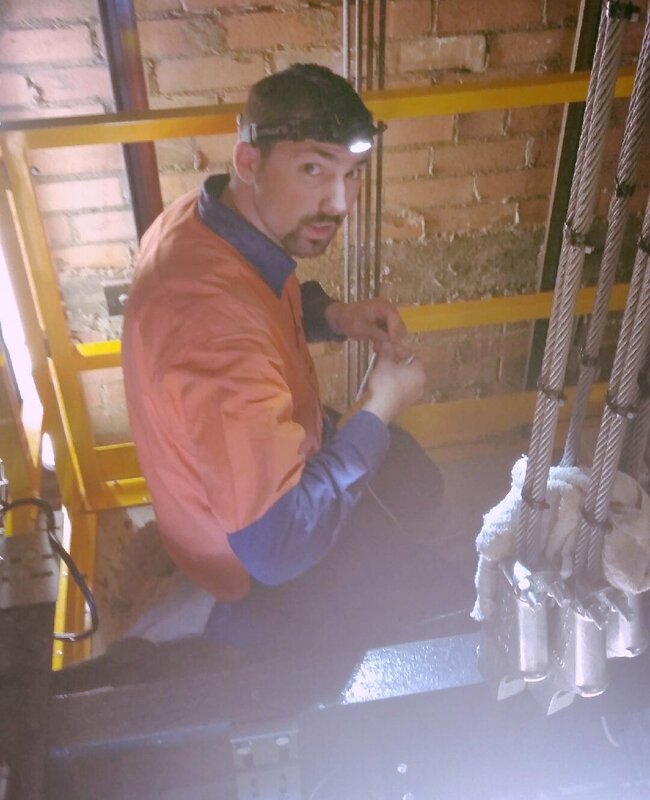 Tage is there for site visits at the time of quoting new jobs, he is there for meetings with other trades people to ensure that a job is mapped out correctly and he has proven that he is there at the front line of installations making sure that the job is done right. He is an asset to the company when it comes to understanding the clients business and providing a resolution that suits precisely what they need. Tage was too busy onsite to be in the office to collect his prize today. Never afraid to get his hands dirty!